Home automation has always been something that has fascinated me. With IFTTT and other sites connecting the world through APIs it has made the possibilities almost endless. I keep going back to the Raspberry Pi and drooling over some really cool projects I have seen but I have never made the leap myself. 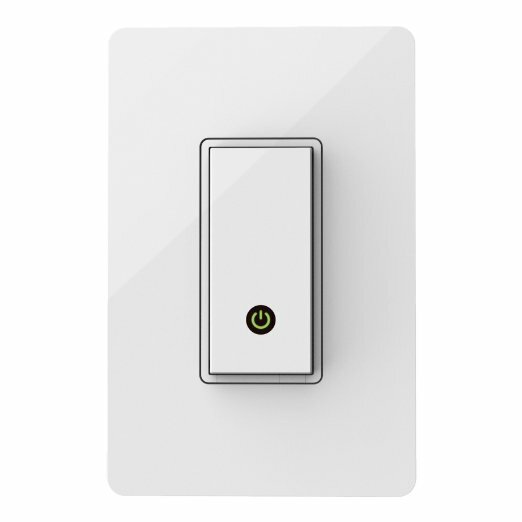 Last week I made my first step into home automation and I bought a WeMo light switch ($44 on Amazon). I figure that this is still pretty spendy but it is the cost of early adoption and I can slowly convert my house into the futuristic masterpiece that I think it should be. MY GOAL: Build a basic Windows Phone app that would turn my living room lights on when I get home and off when I leave… Simple right? I just set up the WeMo, configure a few things on IFTTT or hack something together for a phone app and I’m done! After spending ten minutes trying to explain how awesome this idea was to my wife she still wasn’t convinced. I was still ecstatic so I went ahead and installed it as soon as I could. I went back to my theory that it was a setup issue, so I grabbed my phone to set it up… Next roadblock… WeMo doesn’t have a Windows Store App… Lame… However, there is a third party app that I figured I could use. It has good reviews and setup support. After playing around with it for about 30 minutes I realized that it doesn’t work with the 8.1 dev preview. Out of luck, I called it a day. This was much to the distress of my wife who was left with a newborn without any lights in the living room for 24 hours. After searching for a little bit I ran across the product description. Buried in description page was one bullet that says “Not compatible with 3-way (multi-location control) switches.” I somehow missed this piece of advice. I knew my switch was 3-way going into this project but I figured that it wouldn’t be an issue because one of the 3-way switches is in a corner and we don’t use it. I assumed it would still work. 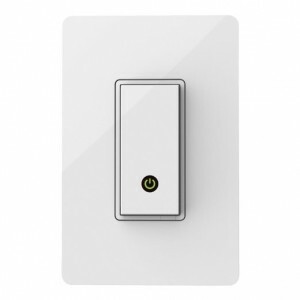 Disappointed I scrambled around the house searching for the next coolest place I could install the WeMo… Sadly the only places in my house that aren’t on a 3-way switch are the closets and a few of the bedrooms… Unless I wanted to mess with guests when they stayed with us it was kind of silly. 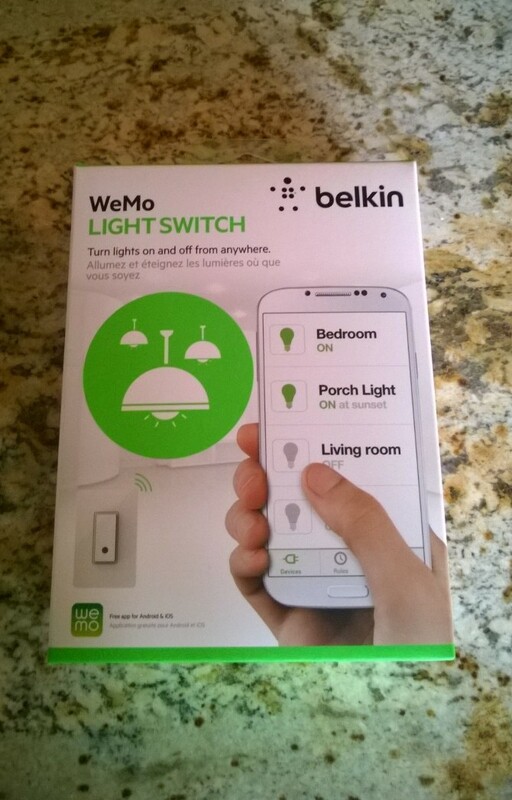 My house is fairly new and I would image that almost all newer houses are in the same boat… It is odd that Belkin does not have a WeMo brand switch that supports 3-way like some of their competitors. Alas, I will be returning my WeMo but will explore it again when those two items above are checked off. I guess my house (or pocket) is not ready for an out of the box home automation solution. I think my next attempt at home automation will be investing in the Raspberry Pi. I have a great project idea using remote controlled wall plugins and controlling the IR with the Pi through my WiFi. This has the power to do essentially what I was looking for at about the same price point (along with some coding elbow grease but it gives me a good excuse to buy a Pi!). If you have any Pi ideas or have had any success with home automation please comment below! I would love to hear about your experience. 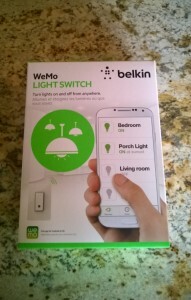 I’ve given up on Wemo integration as well, it is so horrible I had to remove it from my environment. Shame right? I was excited about the potential!